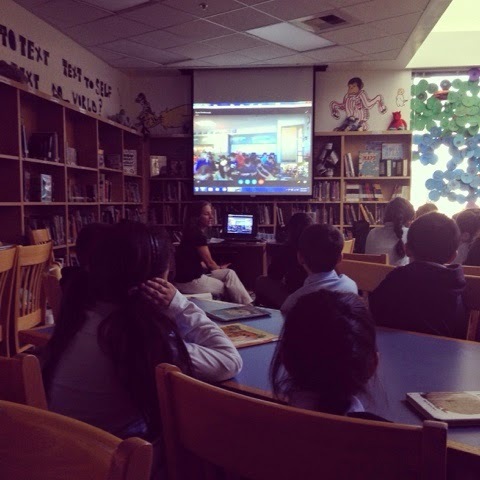 We soooooo enjoyed skyping with this awesome 2nd grade class in Kansas! My students learned so much about the weather in Kansas and loved sharing a bit about California. We are so fortunate to have an amazing librarian who sets up these great experiences for us!